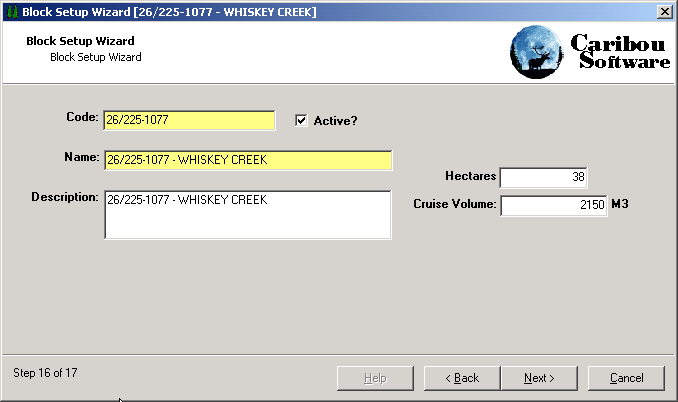 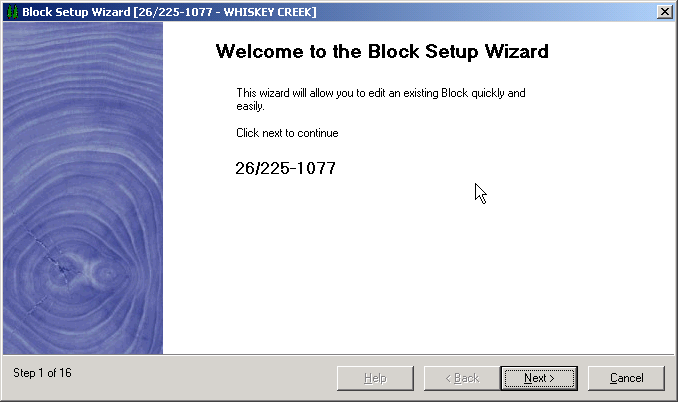 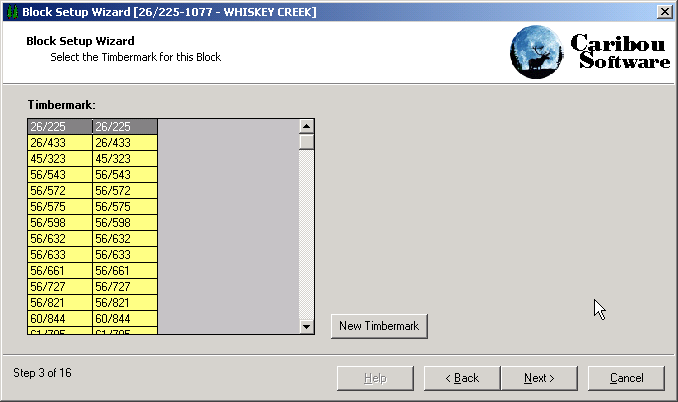 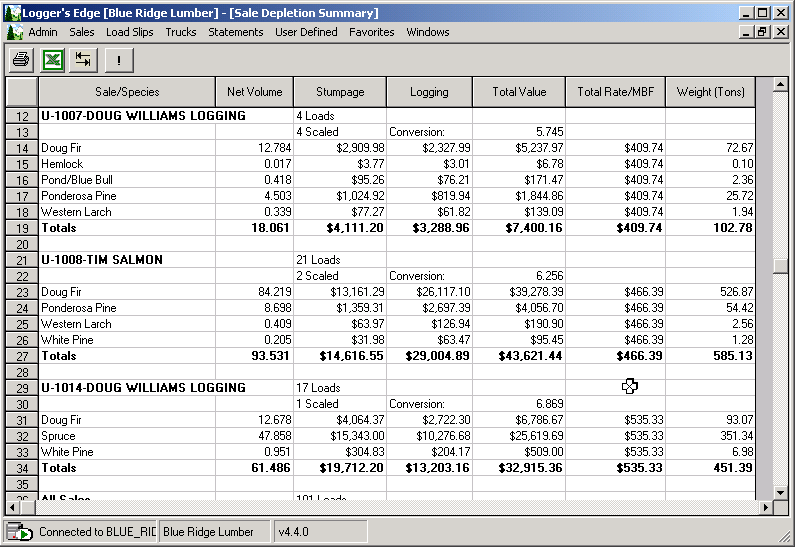 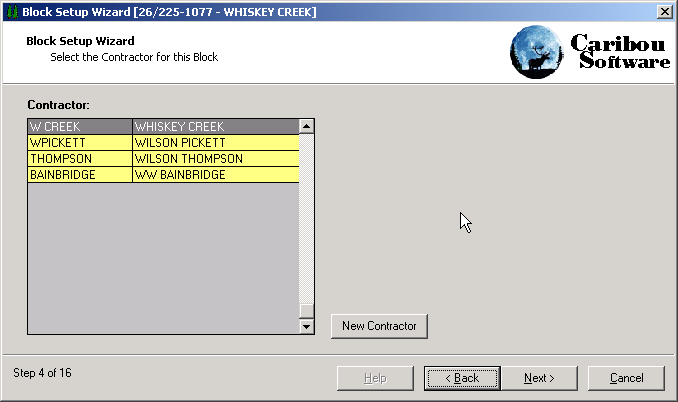 This ticket entry option conforms closely to the back office ticket entry screen, and allows all information to be entered and edited in one screen. 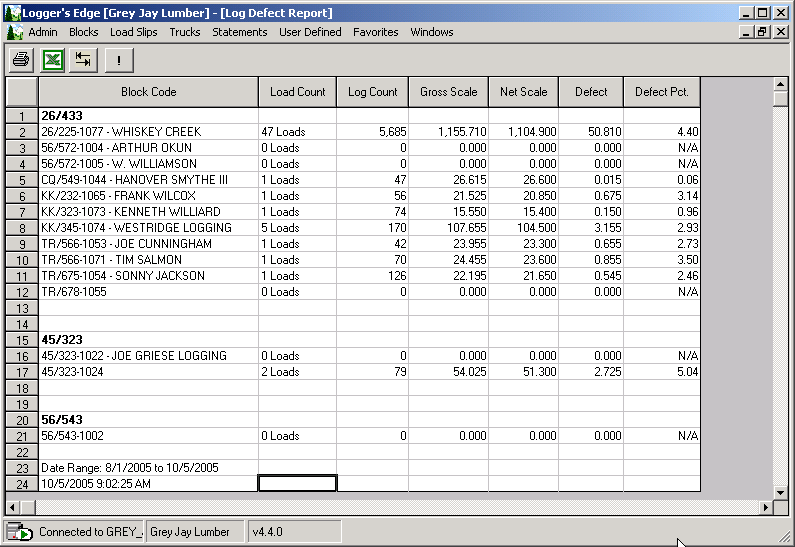 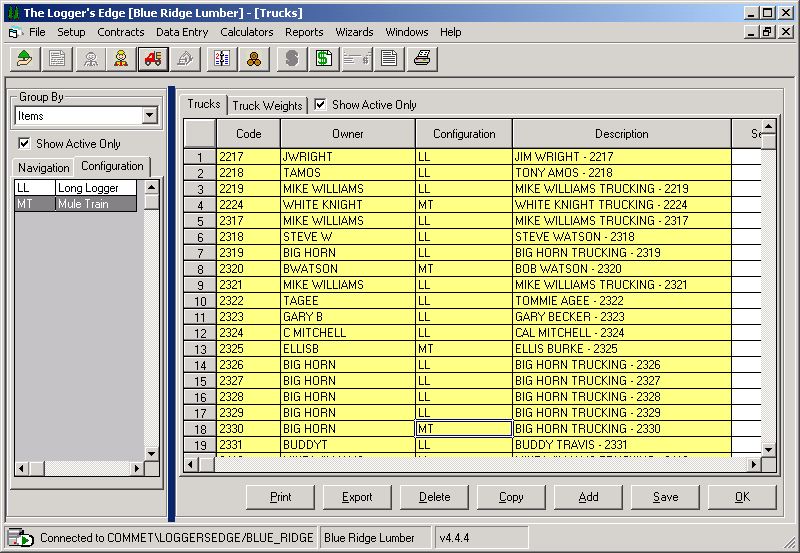 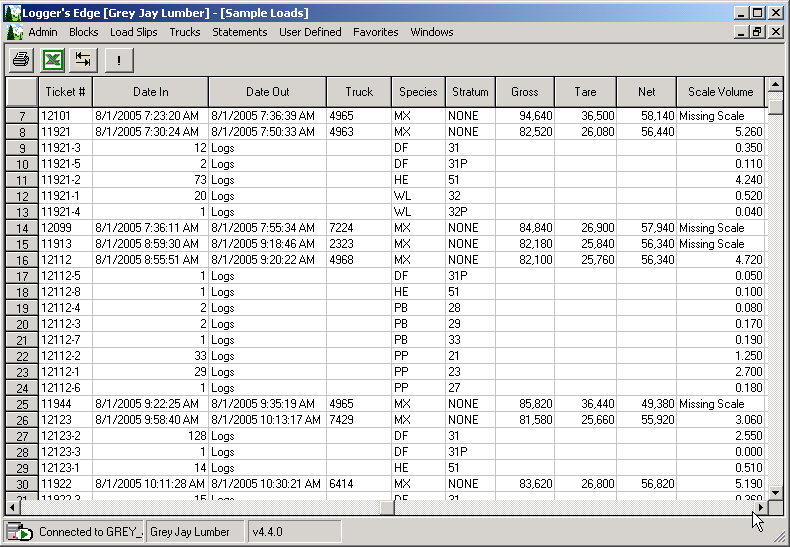 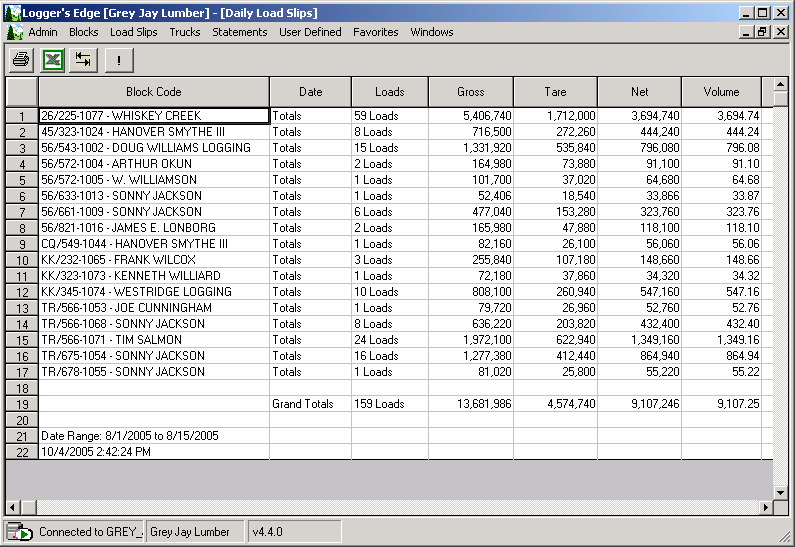 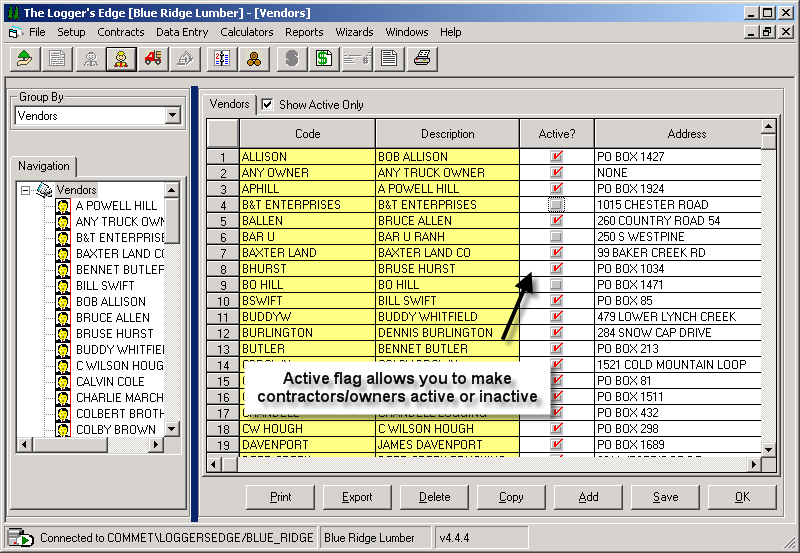 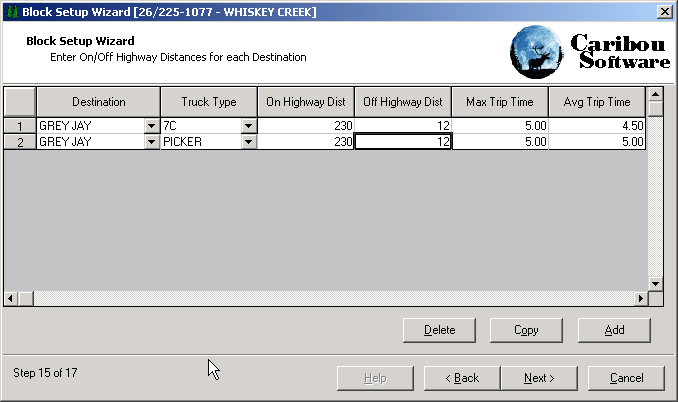 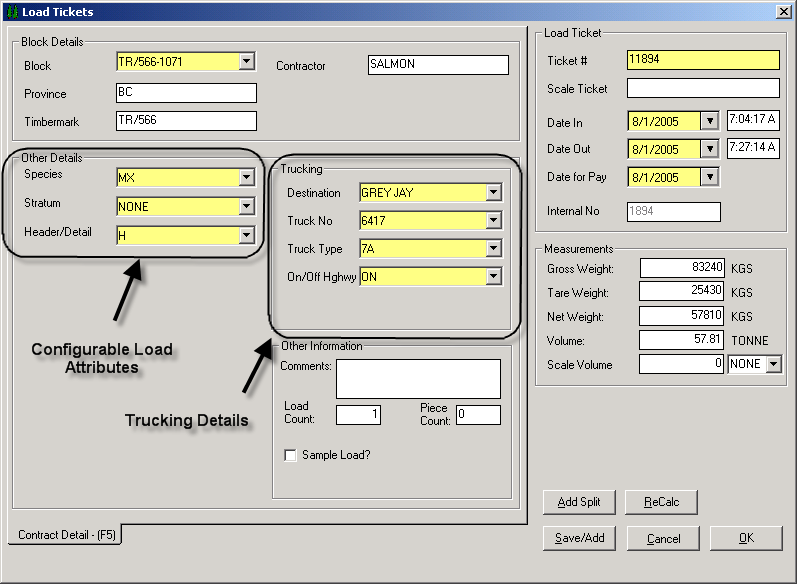 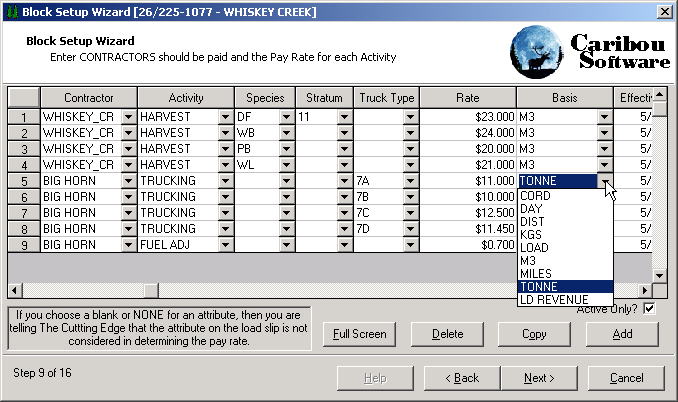 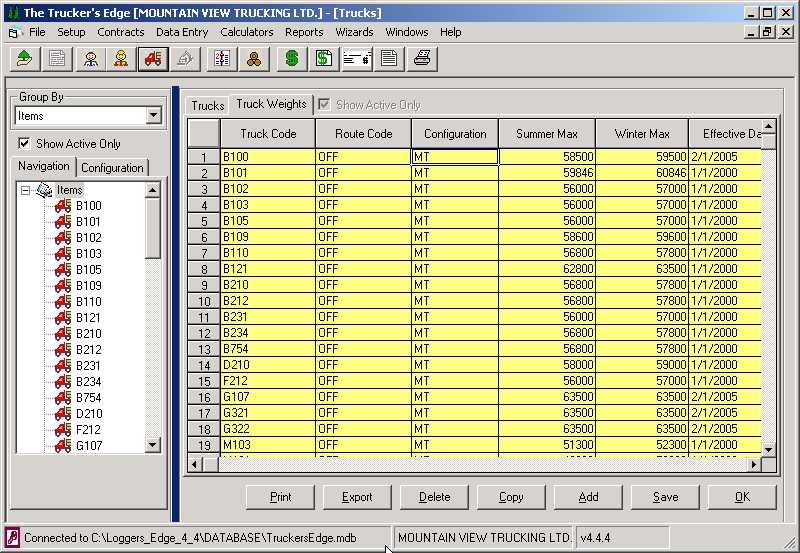 The Driver or Scale Attendant enters Identifier such as Truck or Last 4 Digits of License or Loop Pass Number. 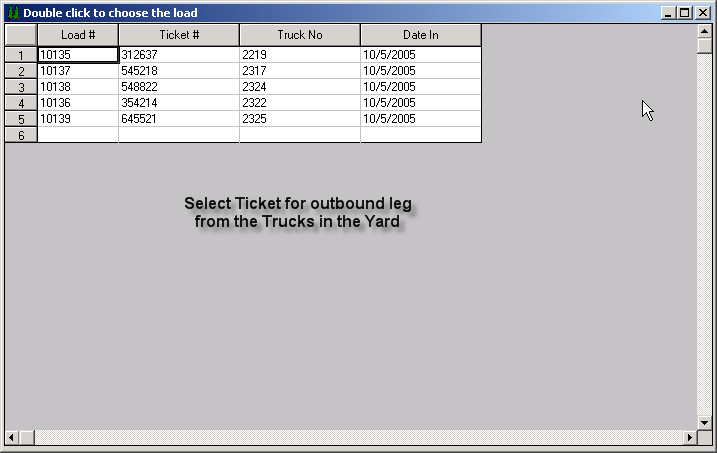 The Number will be needed on the Outbound Leg to Complete the Ticket When Driver leaves the Yard. 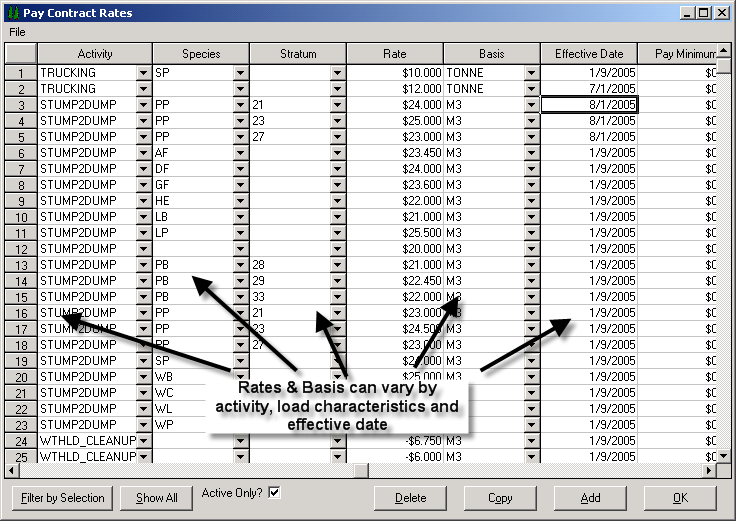 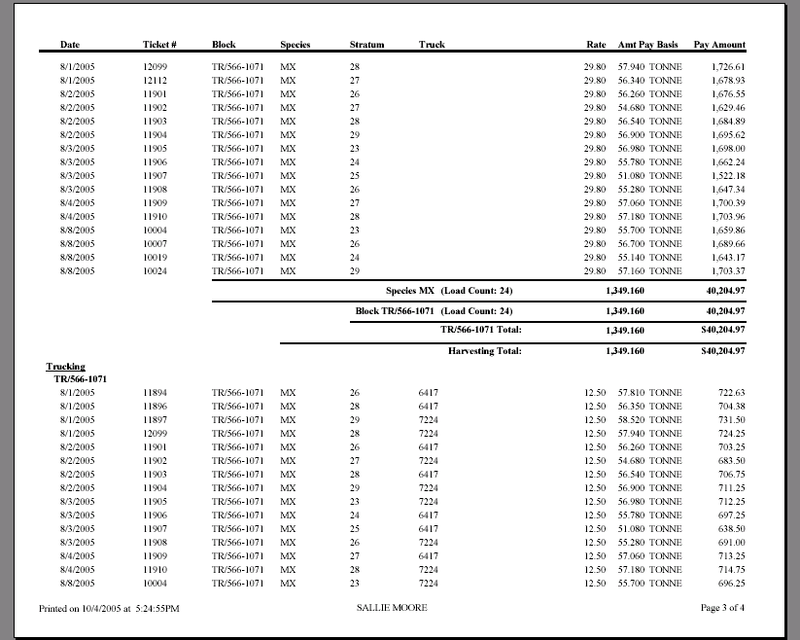 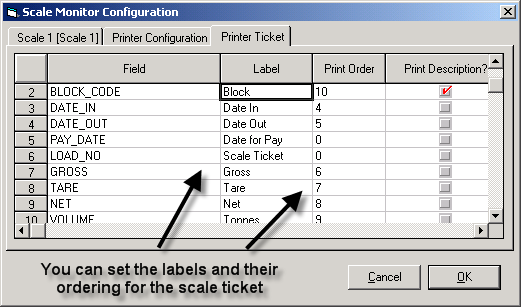 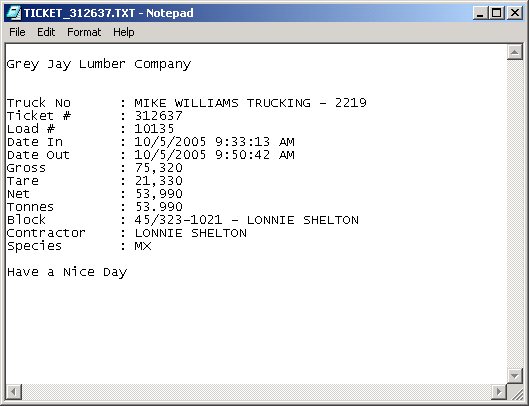 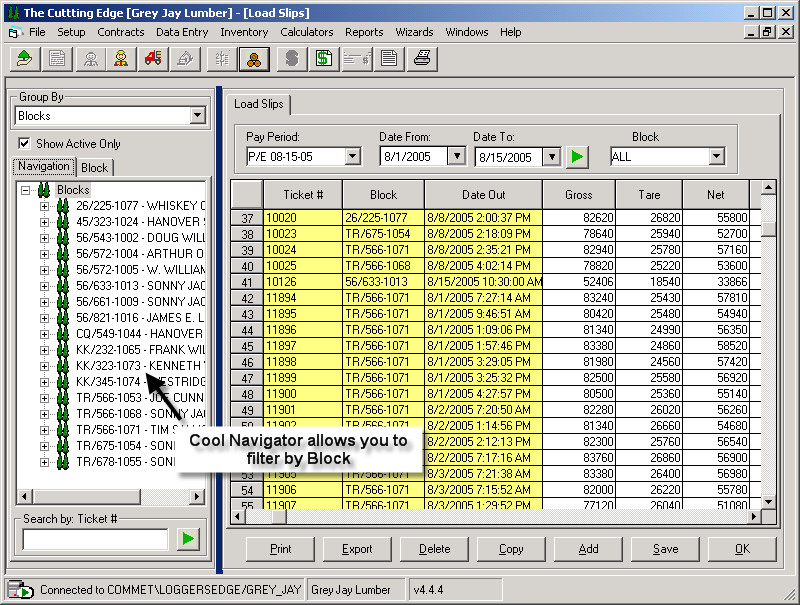 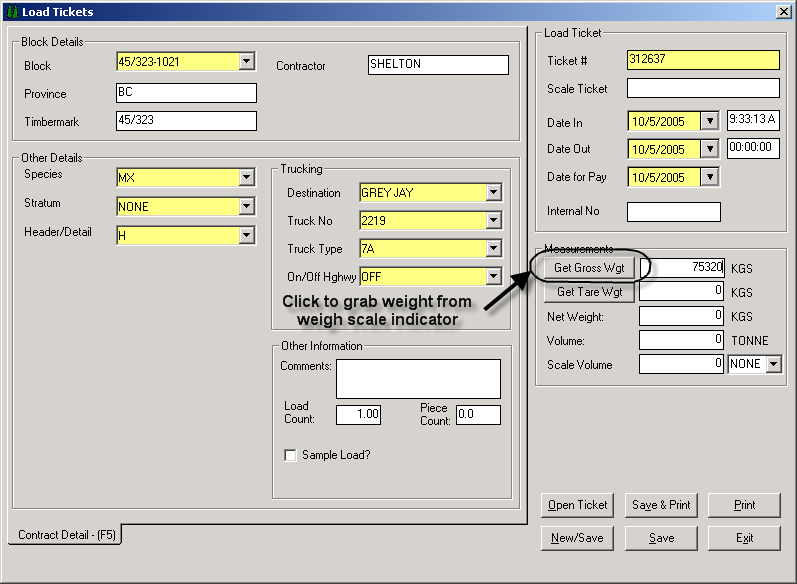 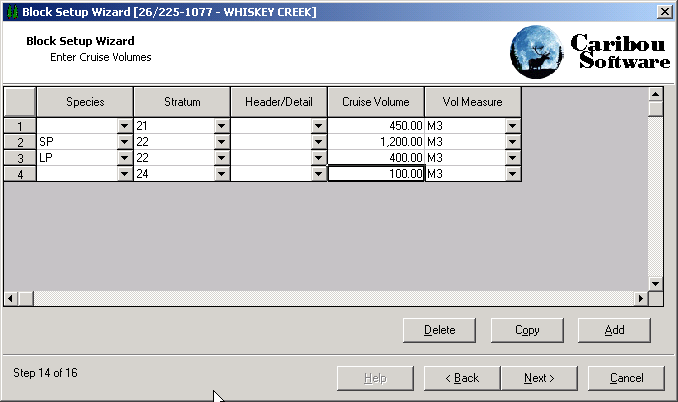 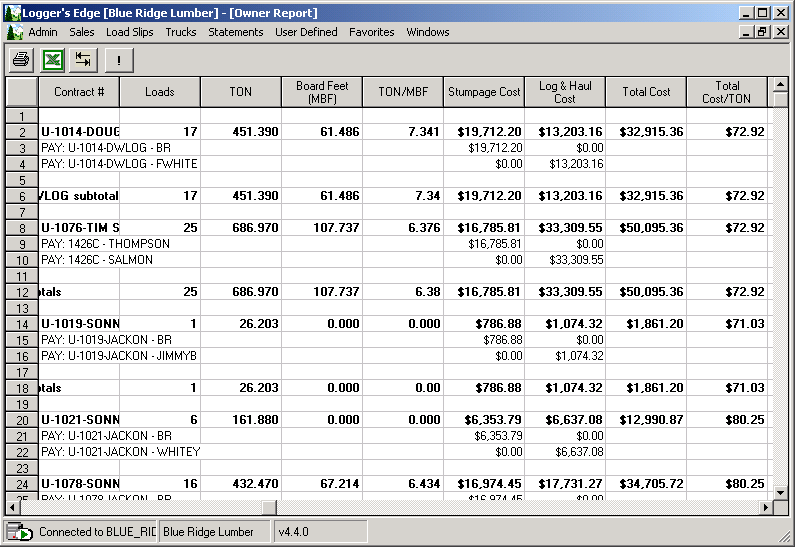 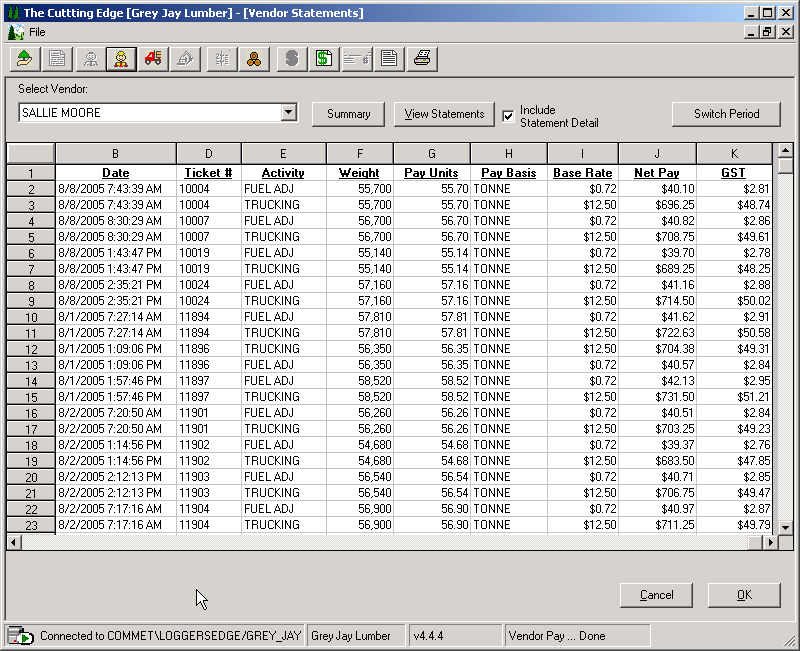 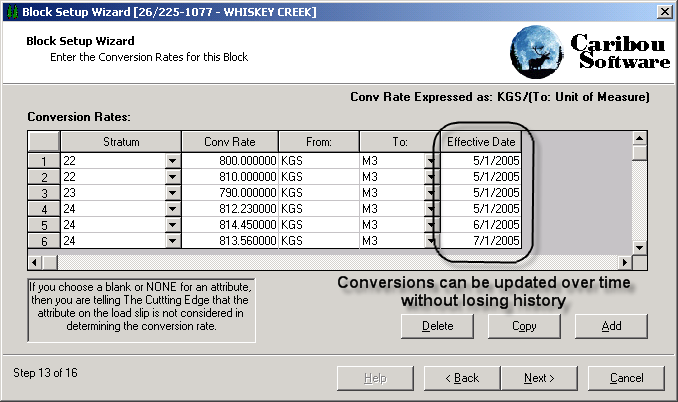 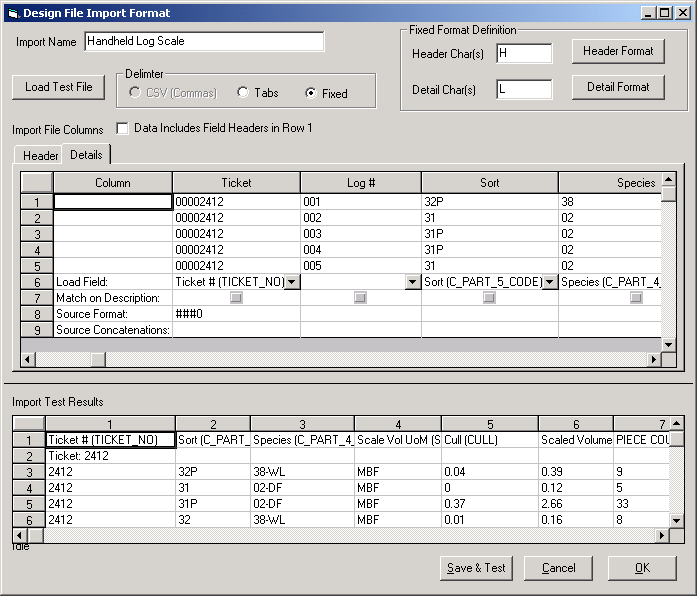 The Driver Enters Ticket Information such as Tract and Product. 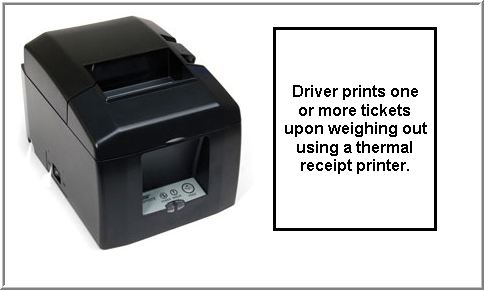 Other Information can be Added if Needed. 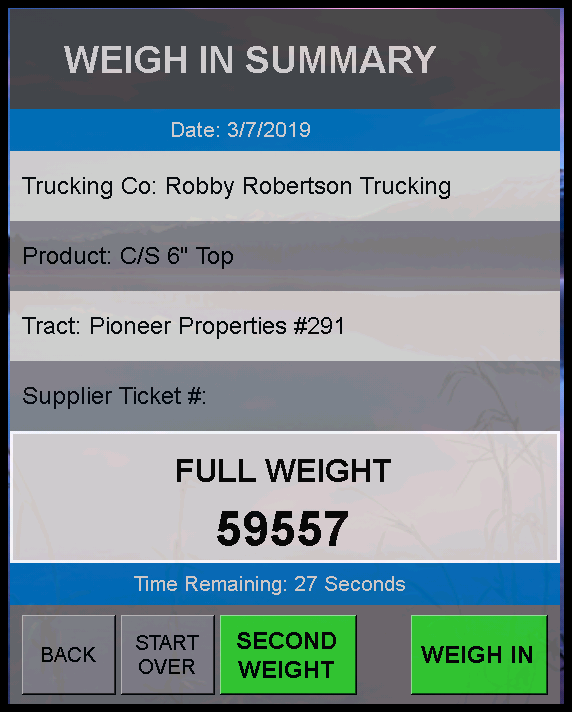 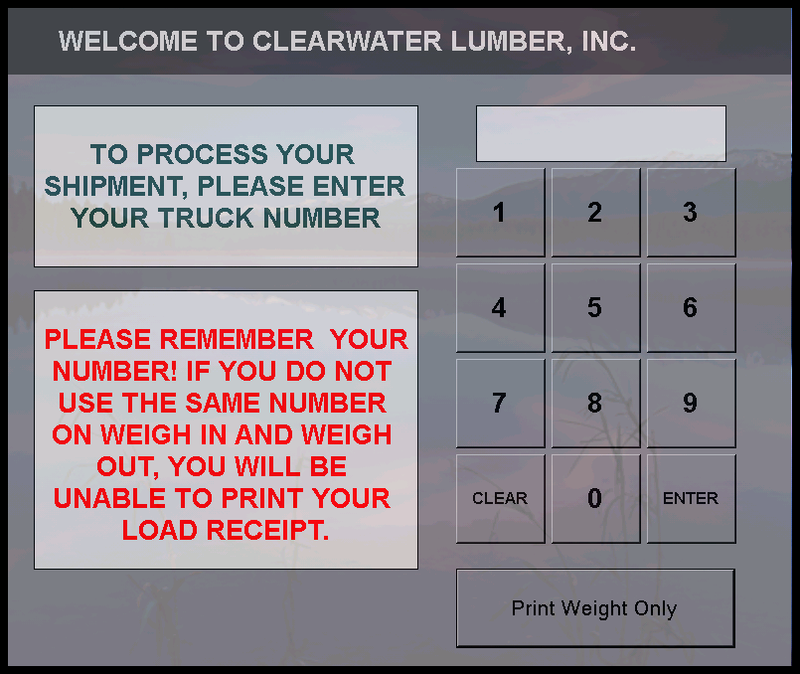 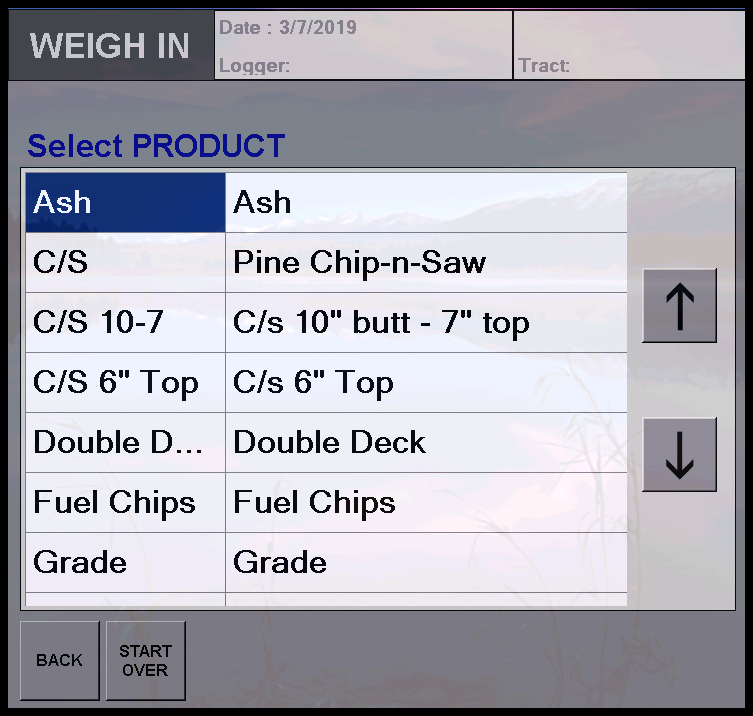 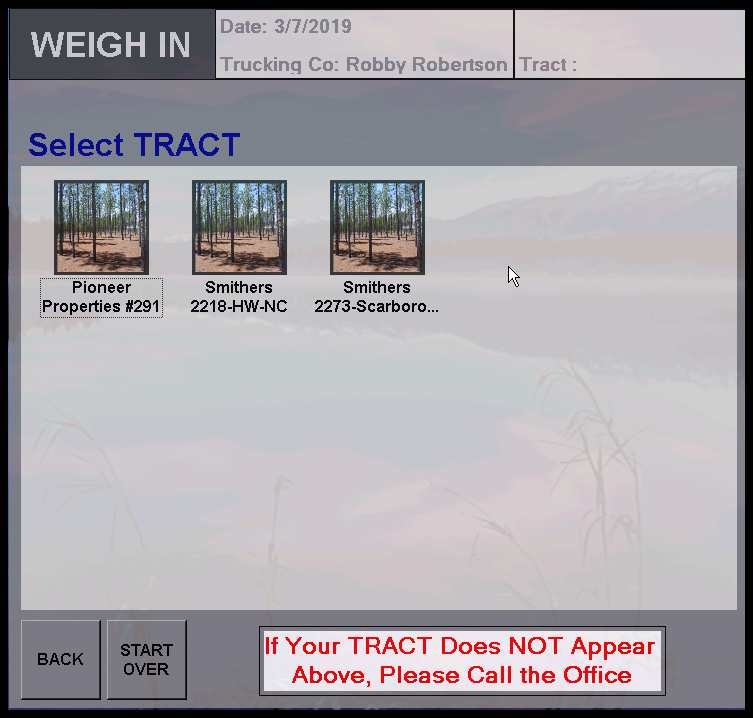 The Driver can then review his information before clicking the “Weigh In” Button. 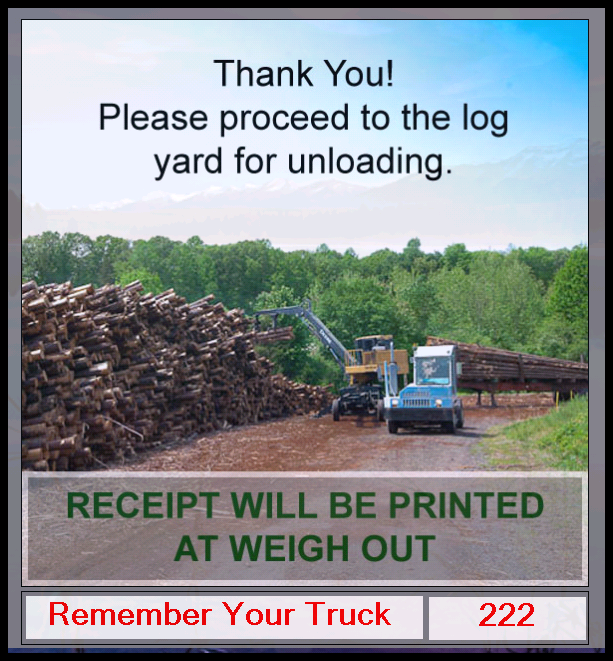 Inbound Ticket is Saved, and the Driver is Reminded He’ll Need his Truck Number to Leave the Yard.